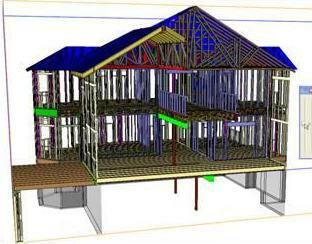 R&R Components roof trusses are designed by our skilled engineering and design staff. 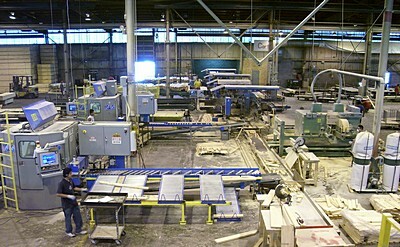 With many years of experience, our staff has encountered and designed nearly every shape imaginable. You can be assured that our staff is educated and skilled as well as any in the building component industry. R&R specializes in the design of complex roof trusses including, tray ceilings, vaults, cathedrals, scissors, attics, gambrels, dual pitches, etc. 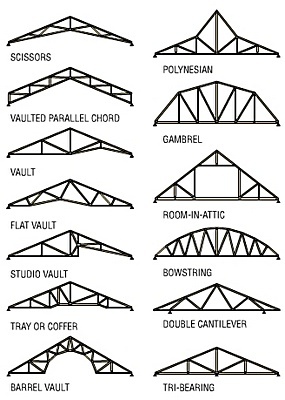 Regardless of your project size, allow R&R Components to provide you with all your roof truss needs. All quotes are free of charge. 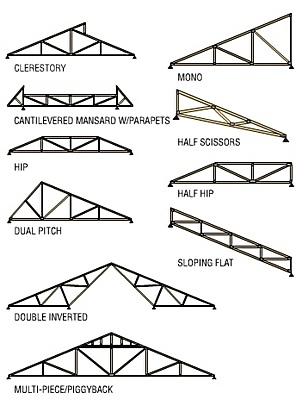 Some of the Unique Advantages of Using Manufactured Wood Roof Trusses From R&R Components, Inc. 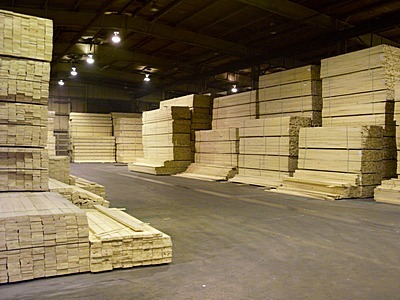 Inside lumber storage produces a higher quality product reducing the risk of mold. State of the art linear ALS and component Servo-Omni computer download saws eliminate costly cutting errors, producing a higher quality product. 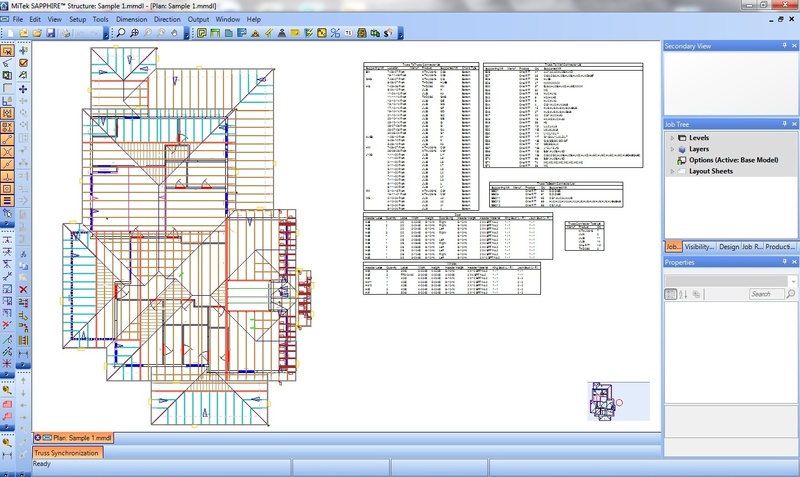 The Virtek TrussLine laser projection system projects the exact locations of all truss joints and connector plates onto the set-up table. 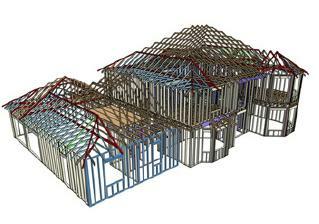 Guaranteeing trusses are all uniform in size and shape. 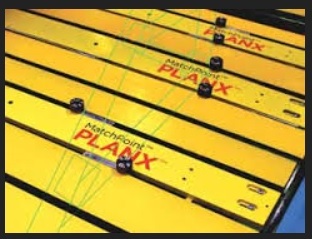 MatchPoint™ PLANX™ System High-speed automated saws have raised parts output in many plants, but truss assembly remains the bottleneck. MatchPoint eliminates that bottleneck. 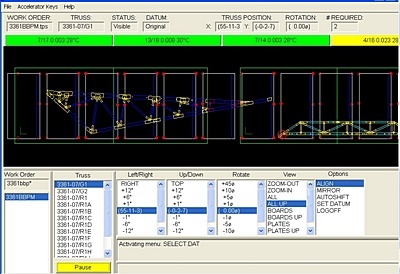 It takes the information downloaded directly from your design department, shows the truss on its computer and positions the pucks automatically. So your crews can build trusses faster than ever before, typically in 3 to 5 minutes each from start to finish..
You eliminate costing guess work. Costs are known in advance. You save time erecting and closing in roof sections. This saves you time and money. Costly interior bearing walls can be eliminated. Complex roofing designs do not present a problem. You can assure your customer a better roofing system. 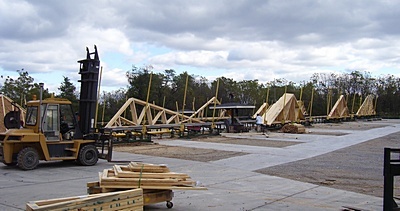 R & R trusses will withstand twice the load of a conventional system.